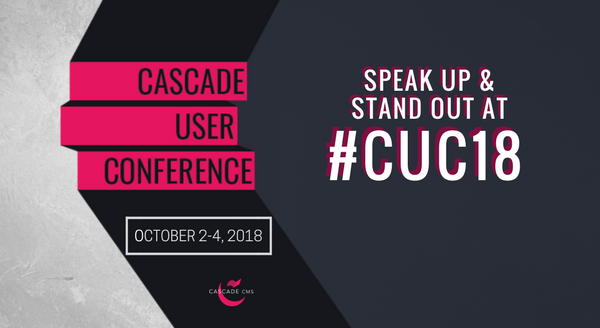 Join us in Atlanta October 2-4 for the 2018 Cascade User Conference. 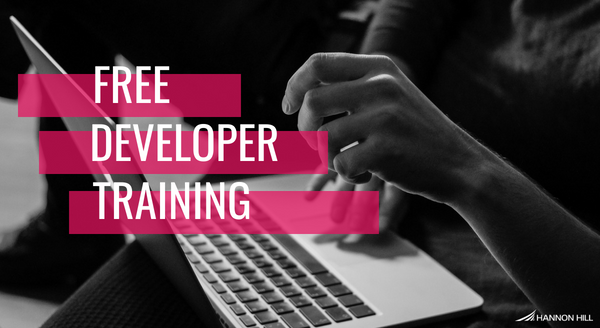 It's three days of technical and strategic presentations, hands-on training opportunities, and one-on-one sessions with the Hannon Hill team. HighEdWeb 2018 is in Sacremento this October. 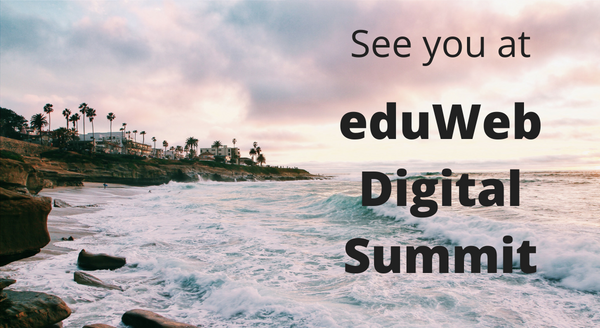 Join us the 21st-24th to learn more about the latest trends in higher education and how industry professionals are responding. We'll be there sharing our insights and highlighting Cascade CMS. Join us in Orlando November 4-7 to learn the latest tips and tricks surrounding effective marketing campaigns. Marketing can be tough considering how diverse audiences are and how high their expectations can be. This conference connect you peers facing the same challenges.